Rick Morris was certified to teach Pilates by Romana Kryzanowska in 2000, after completing his apprenticeship at Pilates Seattle International with Lauren Stephan and Lori Coleman Brown and with Dorothee Vandewalle. 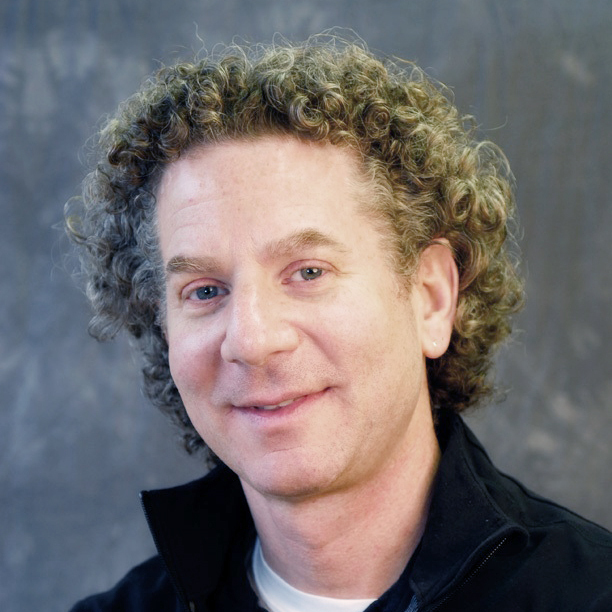 In 2000, Rick left a career in human services and began teaching at Pilates Seattle International. In 2003, Rick joined the teaching staff at Metropolitan Pilates. Rick also keeps busy as a substitute teacher at several venues around town and a guest teacher out of town. Rick is certified by Romana Pilates and is current with all continuing education requirements. Rick strives to improve and develop his skills as a practitioner and teacher of Pilates through a discipled Pilates practice, continuing education, working with fine teachers and working with diverse and wonderful students. Rick’s exercise background includes running, cycling and street skating. Rick believes in maintaining health, wellness and longevity through a disciplined Pilates practice and a diet of seasonal and local food. Rick is a passionate supporter of local farmer’s markets.